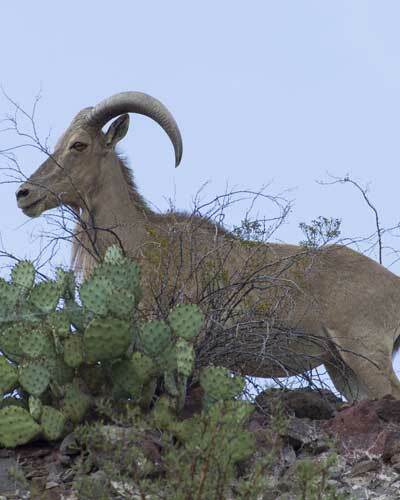 Sign up for our newsletter & you could win a free 3-day hunt! 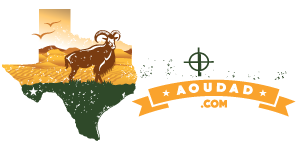 Win a Free Aoudad Hunt! 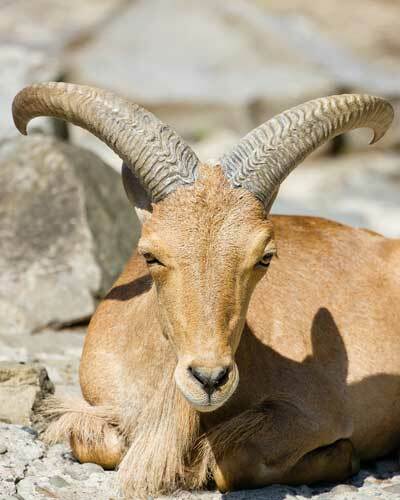 We regularly give away aoudad ewe hunts as part of our management strategy and to build awareness about our organization. All you have to do is join our mailing list to be automatically entered to win.